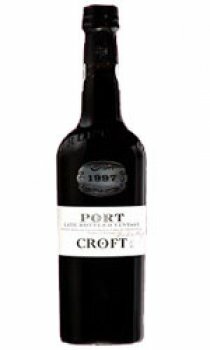 The House of Croft has been an important player in this style of Port for many years. The House policy is to bottle at six years from the harvest to gain best maturity yet retain the plump, full berry fruit flavours. Produced only in years in which the harvest has been very good, Croft LBV is a consistently approachable, ready to drink Port with good colour and an attractive fruity, rich taste.